(Answer) To register for a session, utilize the Protecting God's Children Registration Instructions handout, which explains how to either pre-register for a session prior to the training; or post-register for that session after the training. You'll either need to do one or the other (not both! ), but we prefer that you pre-register for the session so that your information will already appear on the attendance verification sheet that will be provided at the session by the facilitator or local coordinator. It will be important to sign this attendance verification sheet because that's what helps you receive credit for your attendance. Each individual should have only one account. Can my email be associated with more than one account? (Answer) We prefer that your email be associated with only one account. This means, husbands and wives (or parents and offspring) should use separate emails if possible—one reason being information security. If you have a hard time remembering your password and ask the online system for assistance, the system will not be able to help you if there is more than one account with your email address. Also, it's important to only create one account per person—and to update that account if contact information changes rather than creating a different account and creating duplicates in the system. I took my training already but never created an online account—how do I proceed? (Answer) If you're positive that you don't already have an account, you'll need to create one! Simply go to the homepage and select "First-time registrant" and follow the prompts. Eventually, you'll come to a page that asks if you've already attended a session, or if you will attend a session. If you've already attended, you'll need to select that option and then pick your session from the drop-down box. Then, call your diocesan safe-environment office and ask them to approve your attendance (this is based on looking at this online registration you just created, and also your signature on the attendance verification sheet). Is it possible to create a registration after already attending a session? (Answer) Yes, it is possible to create an online registration if you've already attended a session. If you're positive that you don't already have an account, you'll need to create one! Simply go to the homepage and select "First-time registrant" and follow the prompts. Eventually, you'll come to a page that asks if you've already attended a session, or if you will attend a session. If you've already attended, you'll need to select that option and then pick your session from the drop-down box. Then, call your diocesan safe-environment office and ask them to approve your attendance (this is based on looking at this online registration you just created, and also your signature on the attendance verification sheet). Can I bring children to the Protecting God's Children training or is there an age requirement? 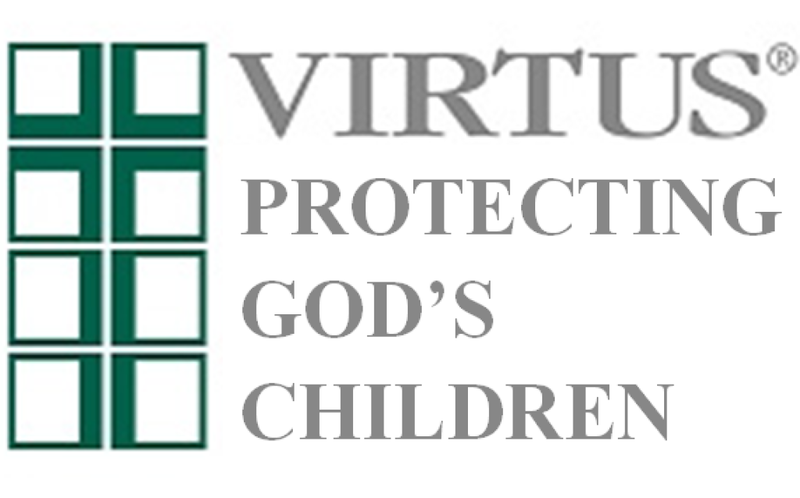 (Answer) The Protecting God's Children program for Adults is specifically geared for adults and children are not allowed. Do I need to bring anything to the safe-environment session? (Answer) Unless you have been instructed differently by a safe-environment coordinator at your diocese, you typically will not need to bring anything to the session except for a writing utensil and a notepad to take notes.